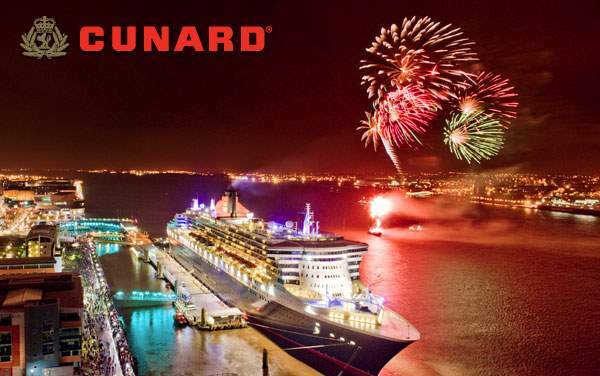 When you travel the globe with Cunard, you won’t just see the world – you’ll be immersed in it! From Europe, Asia and Australia to the Caribbean, Americas and everywhere inbetween, the entire world is ready for your exploration aboard Cunard’s fleet of luxury ocean liners. Discover new cultures, taste new cuisines, practice new arts, learn new languages and realize an entirely new perspective of our beautiful world from a special Cunard World cruise in 2019 and 2020. 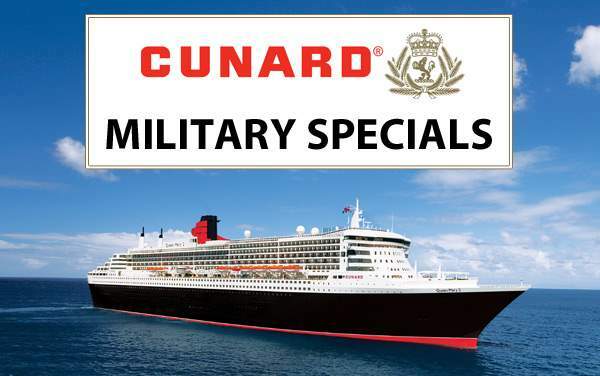 To get started planning a Cunard World voyage, check out our best Cunard World cruise deals below. For the best offers, we always recommend calling our experienced cruise agents at 1-800-377-9383 for your free consultation. 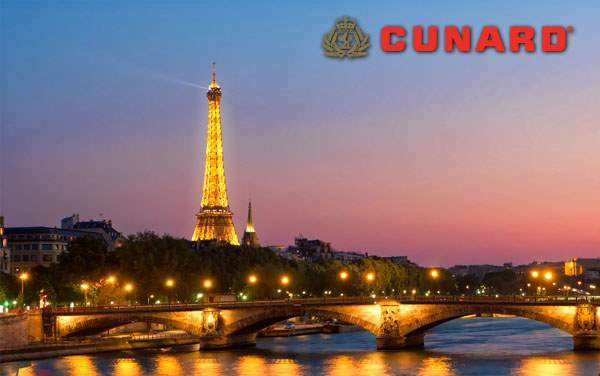 The Cruise Web will guide you through the booking process – which can be quite involved for an extensive Cunard World cruise – and we’ll make sure you get the absolute biggest savings and best value for your time and money.